Oversight is a broad category that includes multiple channels designed to create and enforce accountability in government agencies. These avenues include litigation and in-depth and accurate media coverage. However when the term "oversight" is used in the legal jargon it refers to investigative arms such as the Government Accounting Office (GAO) and the Office of the Inspector General. Our work at WHE has provided foundational information and testimony for Oversight. 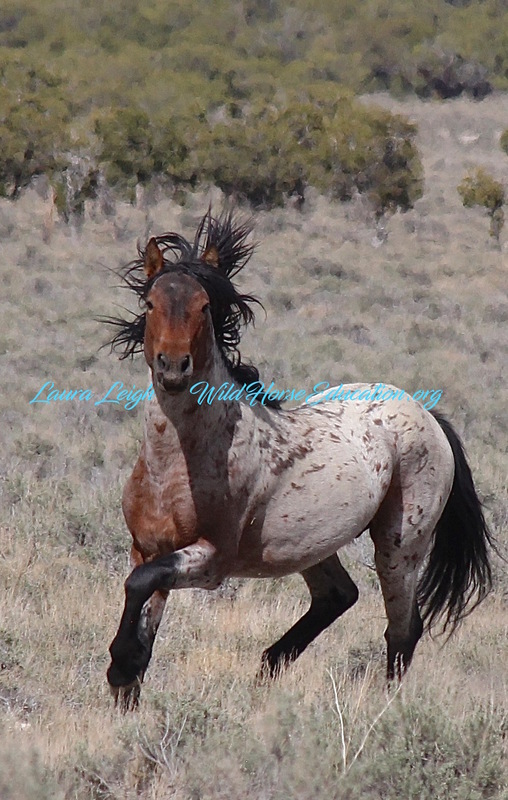 The Government Accounting Office (GAO) released a report that proves BLM does not report, follow protocol or dismisses illegal use of the range by the livestock industry. The report found these incidents were on the verge of "rampant." BLM has done nothing to tighten oversight on public lands from further illegal use by livestock. Issues involving illegal use of the range also fall into a category that can carry violent undertones and this report contains a record that can not be overlooked. The Office of The Inspector General (OIG) issued a report finding allegations of wild horses sold to a family friend of former Secretary of the Interior, Ken Salazar, were true. However the BLM never penalized any employee for poor oversight. U.S. Attorney’s Office for the District of Colorado as well as the State of Colorado Conejos County District Attorney’s Office, which declined civil and criminal prosecution of Tom Davis. The Office of the Inspector General (OIG) opened a case into cronyism, misuse of funding and intimidation of employees by a supervisory authority. In 2017 the OIG turned the case over for "internal" review to the exact individuals being investigated. This case (and supporting Freedom of Information Act litigation) have been turned over to a Congressional investigative team. A preliminary report from the GAO has been requested. WHE completed providing documentation in 2017. This issues can move forward only if control of the House and/or Senate change in 2018.